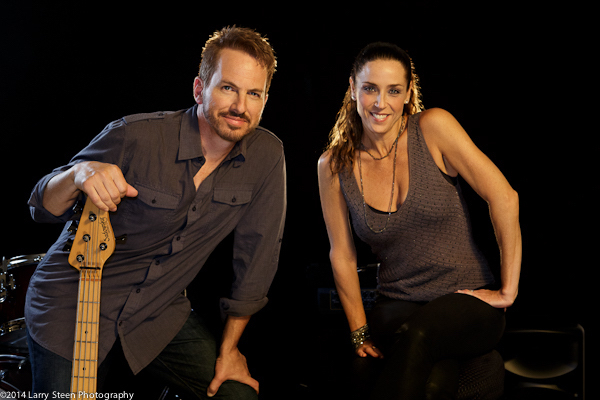 Lyman and Renee with guitarist Matthew Yeakley find common ground between jazz, classic French pop, Americana and their own original songs to create the sound of Black Market Reverie. Equipped with vocal harmonies and clever arrangements, their music is both familiar and unique. Brad “Martini” Chambers will introduce the group. Larry’s accomplishments include two award-winning, world jazz releases First Move and View From Afar (LarrySteen.com) – solo projects which feature Ernie Watts, Dave Weckl, Robben Ford and Russell Ferrante. He has also recorded on a plethora of other artists’ albums, as well as for film, TV and radio, including the nationally syndicated, radio show Prairie Home Companion with Garrison Keillor. In addition, he has performed with world-renown artists Stevie Wonder, Gladys Knight, Dionne Warwick, Mel Torme, Ella Fitzgerald, Barry Manilow, Melissa Manchester and Jimmy Buffet, among others. Larry’s formal education includes a Master of Fine Arts from California Institute of the Arts (CALARTS), as well as a Bachelor of Music from the University of Miami after attending the Berklee College of Music. He is a first place winner of the esteemed International Society of Bassists’ Jazz Competition. Featuring the vocal styles of songstress Debbi Ebert and Elena Gilliam as they perform popular jazz standards. Watch as they turn the spotlight on the jazz diva Lena Horne in the second half of their show. Join them on this musical journey as you discover the importance of this spotlighted jazz diva in America’s true art form of Jazz and Blues. Listen as they interpret in their own way the songs of this spotlighted jazz diva artist. AND MORE TO COME…SAVE $$$…JOIN CalJAS TODAY ! be allowed to attend the jazz nights. 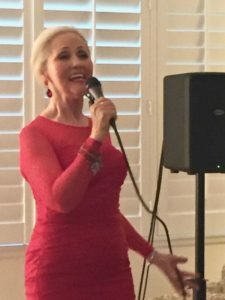 Make your reservations now, or risk missing out on the one-time-only-jazz-vocal-humor-straight ahead-Los Angeles Jazz-original tunes-world class players-just plain fun, event of the year! 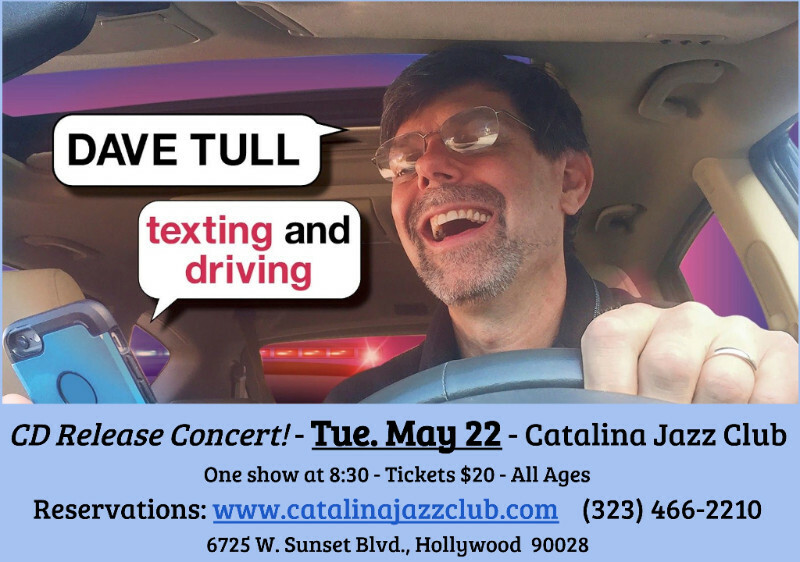 Go to www.catalinajazzclub.com for tickets. One show at 8:30pm. Tickets are $20 plus dinner or 2 drinks. Texting and Driving was featured by Susan Stamberg on NPR’s Weekend Edition and reached #5 on the Billboard Jazz Chart.